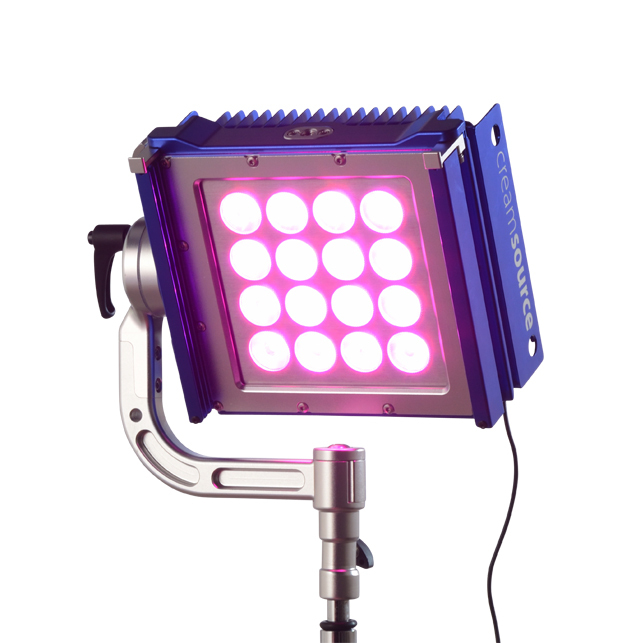 LCA, along with Cineo Lighting and LiteGear are offering two amazing prizes to visitors at the BSC Expo. 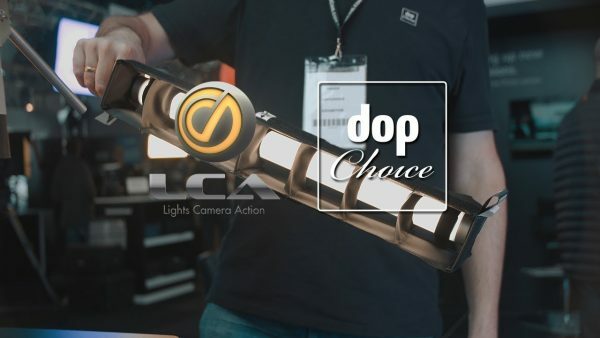 To have a chance of winning either a Cineo Matchbox or a LiteGear Goody Bag, simply enter our prize draw by visiting the LCA stand (425) and leave us your contact details. You will automatically be entered into the draw and two lucky winners will be randomly selected. We’ve some innovative new products at the show for you to get .